Hey folks, at work atm, but I wanted to say I spotted an Osprey in the upcoming MMO and that it looked very much like the Seahawks logo. I took a screenshot, I'll upload it when I get home from work today. 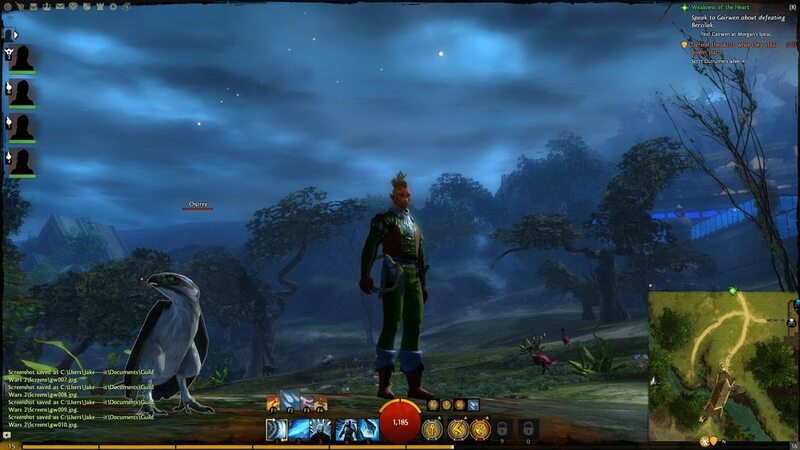 The dev ArenaNet is Bellevue based, maybe they have some Hawk fans working there that felt the need to include our rare bird. That's awesome, I can't wait for this game. What are your opinions on it so far? This will be my first MMO so I can't make any comparissons but from the 5 days I've gotten its loads of fun. I like that it's not on a subscription plan and that theirs s-loads of content and PVP if I want to play that next level up.